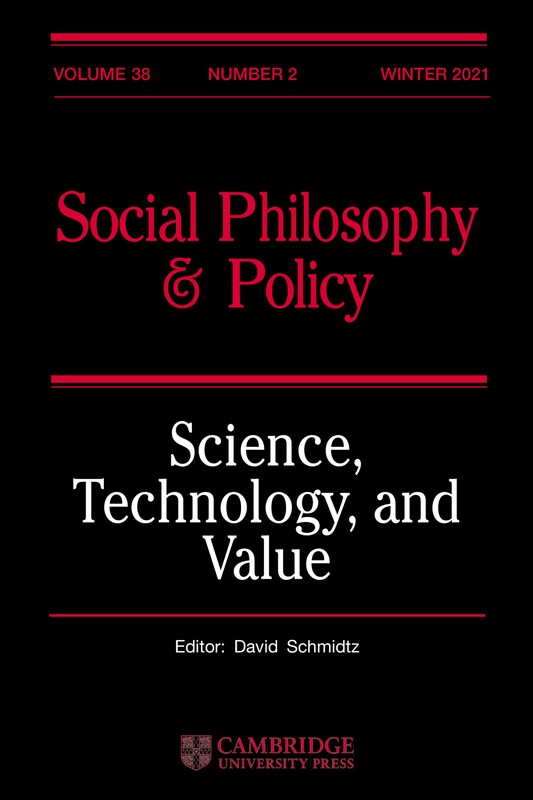 Social Philosophy and Policy is an interdisciplinary journal with an emphasis on the philosophical underpinnings of enduring social policy debates. The issues are thematic in format, examining a specific area of concern with contributions from scholars in different disciplines, especially philosophy, economics, political science and law. While not primarily a journal of policy prescriptions, some articles in each issue will typically connect theory with practice.